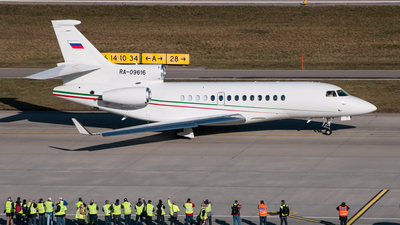 Note: WEF 2018. 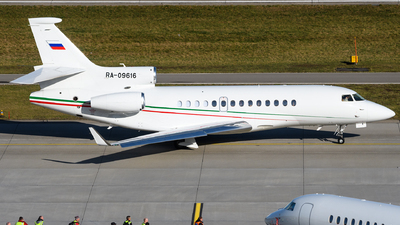 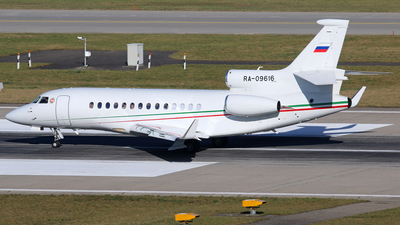 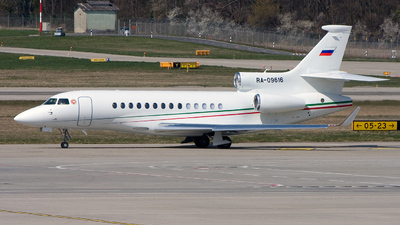 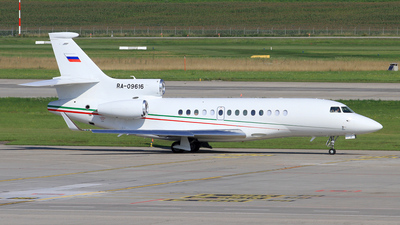 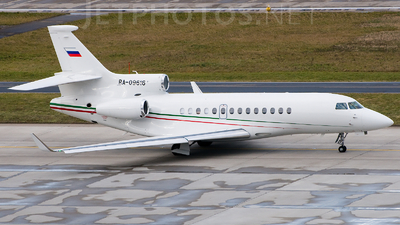 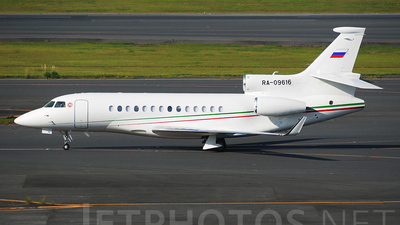 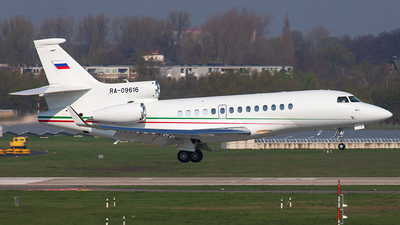 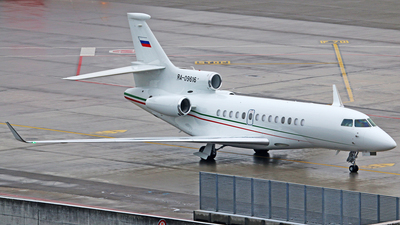 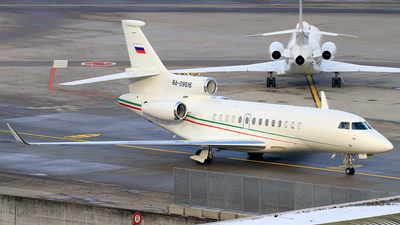 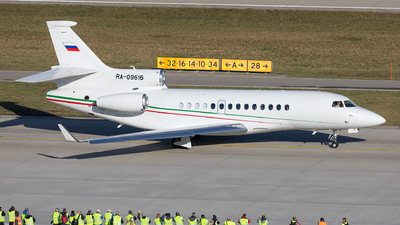 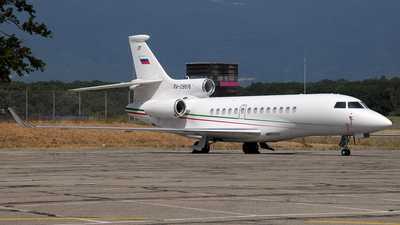 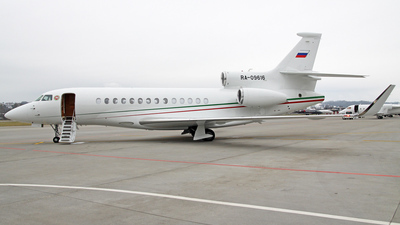 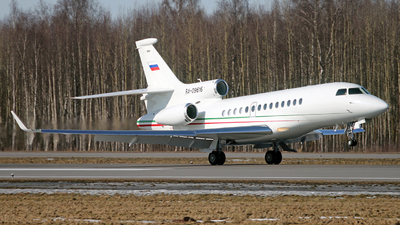 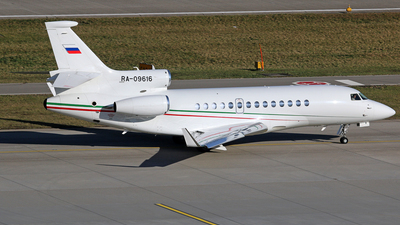 Another Tatarstan government Falcon was seen this morning. 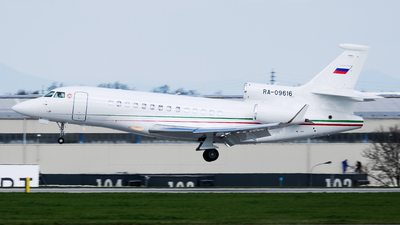 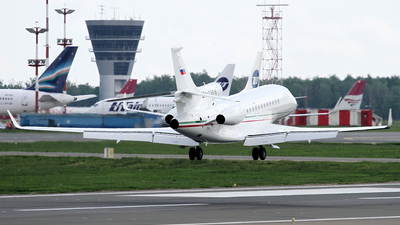 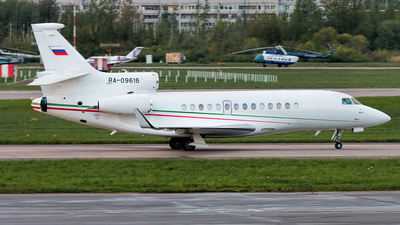 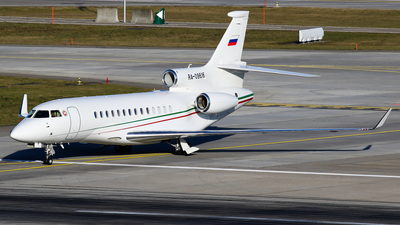 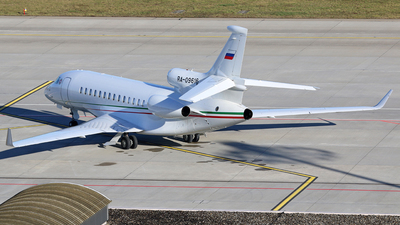 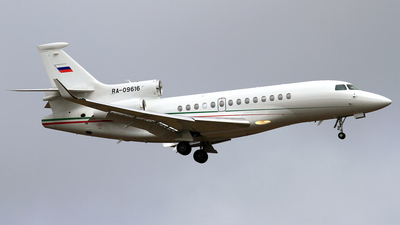 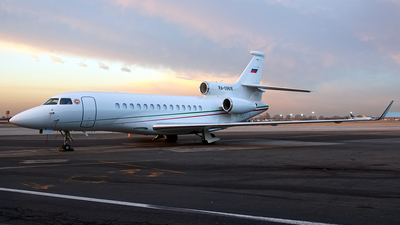 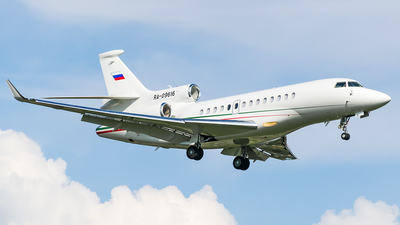 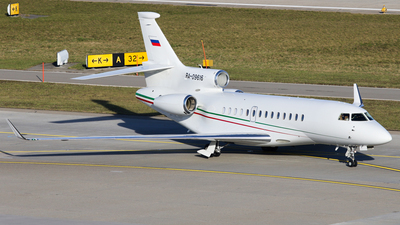 This one arriving from Begishevo Airport an airport in Tatarstan, Russia located 19 km east of Nizhnekamsk. 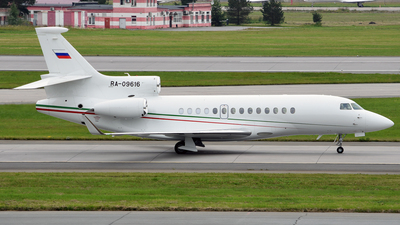 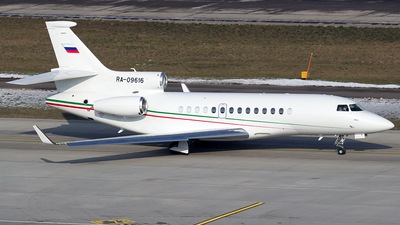 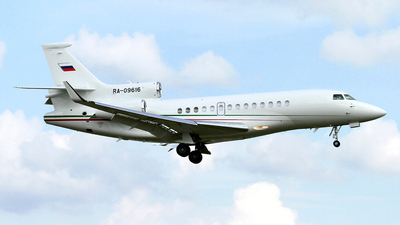 Note: Arriving from Brno with the Tatarstan governor on the board.